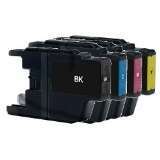 Epson DURABrite Ultra ink is ideal for general purpose printing. 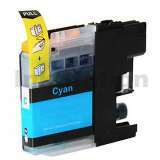 It is water and smudge resistant and produces ultra sharp detail on plain and specialty papers. 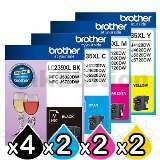 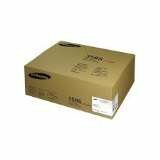 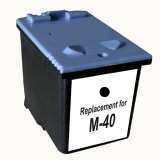 Compatible Samsung INKM40 Black Ink Cartridge High quality, 100% guaranteed!